Warrior Cats RPG - a freeforums site. Warrior Cats RPG Site Listings » Just Joining Us? » Ad Board » Confirmed Ads » Warrior Cats RPG - a freeforums site. Site Type: We offer all kinds of roleplay types. We also offer to rolpleay other animals and humans, but mainly warrior cats. Site Description: We are still trying to fix things. It uses the Erin Hunter Clans for now but offers you to create your own clans or tibes and allows you to be apart of other roleplaying. We only have leaders for ThunderClan and ShadowClan right now. Latest Plot News: None at the moment, we are still trying to get going. 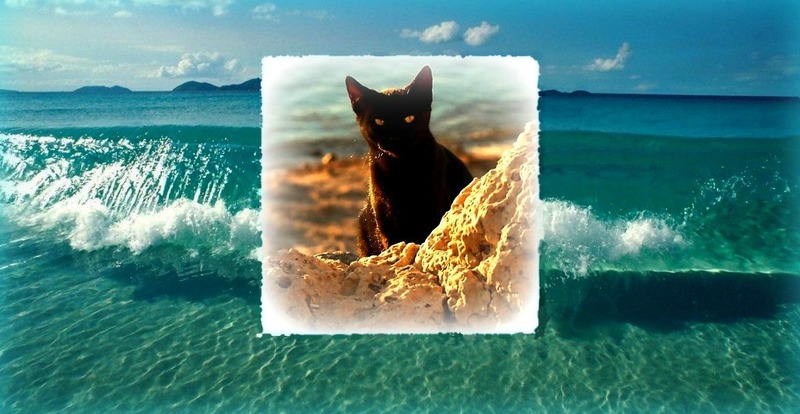 Site Clans: Right now we only have ThunderClan, RiverClan, WindClan and ShadowClan, though we offer you to make your own Clans in the Fan-Clan boards. Site Difficulty: We encourgae anyone to join since we are a child friendly site. We like to encourgae corret grammer but push it off if they don't speel right. Site Leaders: Me and Camaro are the only ones right now. If any of this is to change at any time, i will let you know. Though we have very few memebrs. It will not let me post a link for 7 days?